I’ve been using this app for the better part of four years now, and it is the sole reason I haven’t hit the floor with my finances! 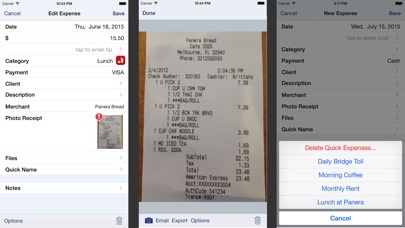 Easily categorised sections, can change currencies between individual data lists, a real lifesaver! 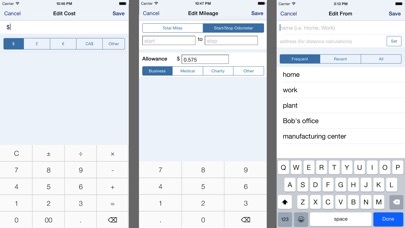 I needed a simple but efficient app to keep my business spending organized and this one met my needs. Works perfectly for my real estate business. 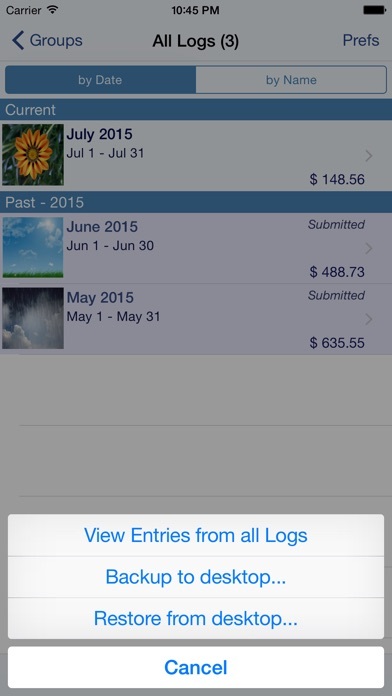 My wife and I just opened a small business, and have found that this amazing app helps us keep track of both business and personal expenses. This makes for a ‘no sweat’ tax season! April 2019 - I have been using this app since 2013 when I had just started a business. I use it to record both personal and business expenses, and truly rely on it. It’s intuitive, clear, and provides whatever I need. I get the sense that, if I were to become a more savvy user, this app would be able to do whatever I might want it to do. It’s very customizable. And what I love about that is that I don’t have to figure out all the bells and whistles - I just have to know how to use the ones I WANT to use. And it doesn’t feel difficult or complicated. Love it. And I have to applaud the support - the few times I’ve had a question or issue (usually user error:)), I’ve written them a note and the app author himself has responded. Scott is always helpful and clear about how to do what I’m trying to do (creating a specific report, etc.). I don’t feel like I’m left to struggle on my own. Knowing they are there to answer questions (and cheerfully!) makes me so happy to use this app. Thank you, and please keep up the great work!! Very user friendly. This app has turned the 500 lb weight of expense reports into a fast, easy process that makes life so much better for me and our office manager. Game changer. Love this app! 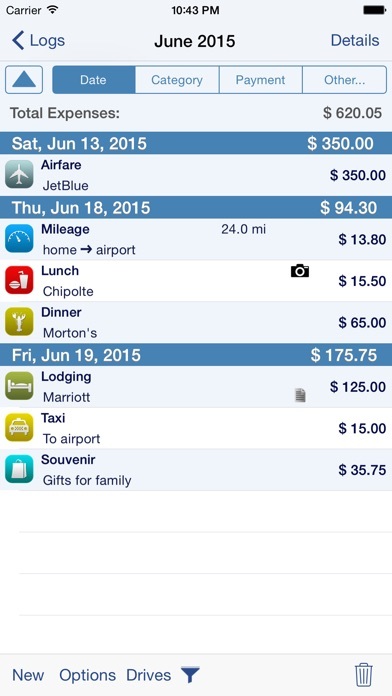 Great app to track personal and business expenses. 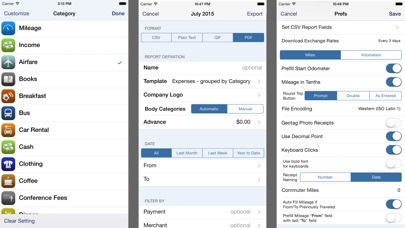 Have tried several expense tracking apps but this one is the best. Easy to use and quick entry are this app’s strengths. Would like better year end reporting though.